With more than 3,600 Portuguese-speaking residents and direct flights from Manchester airport to Cape Verde, Portugal and Madeira, Portuguese language skills are in high demand in Manchester. Many companies are looking for Portuguese-speaking employees for customer service roles and sales executive roles. 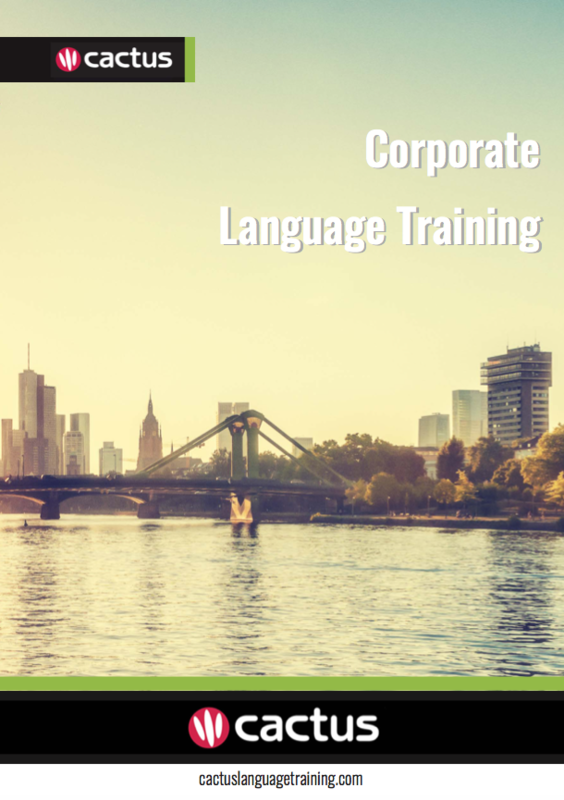 Cactus delivers Portuguese training throughout Manchester and the surrounding area which includes but is not limited to Salford, Stockport, Ashton-under-Lyne, Oldham, Bolton, and Warrington. Cactus offers open group evening language courses in 19 languages and 10 locations across the UK, including in Manchester. These courses offer companies and individuals on-going weekly tuition, for all levels, at a great price.